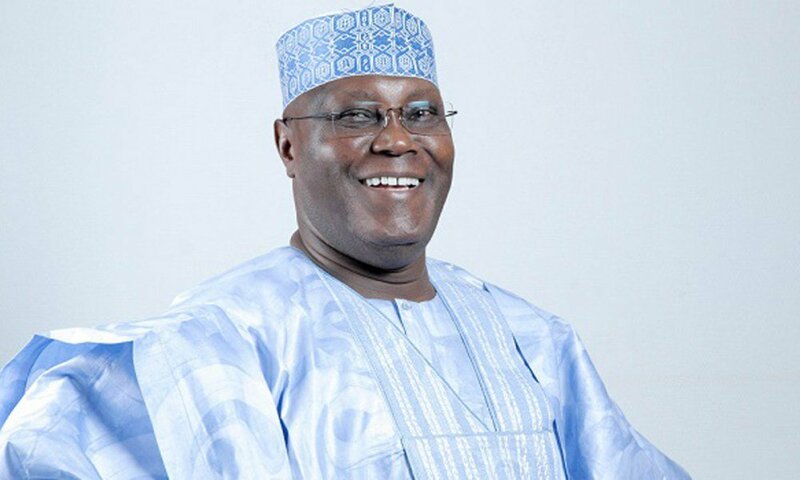 #PDPpresidentialPrimaries; Atiku emerges PDP's Presidential flag bearer! Its all done and dusted! The Turakin Adamawa beat other top dogs Saraki,Tambuwal and Kwakwanso to emerge the party's flag bearer for the upcoming presidential elections. So we can say Nigeria will either have Buhari for a second term or have a new president in Atiku as they are the two most prominent of the presidential aspirants. Who are you going to be voting in as your next president?